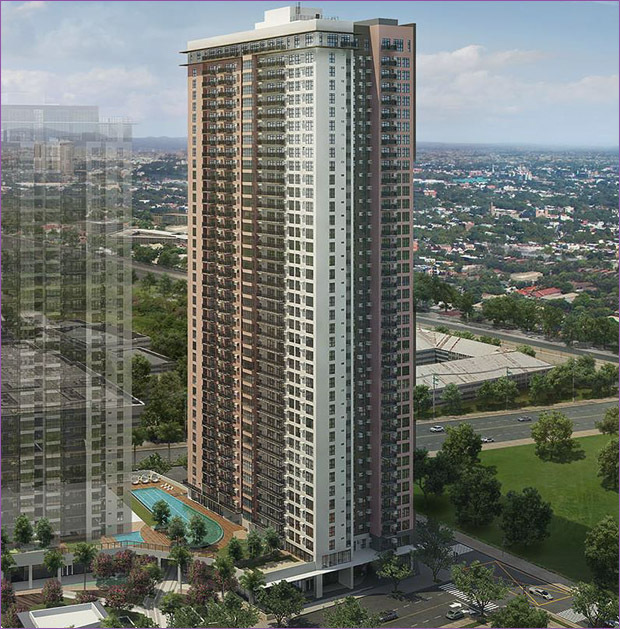 Vertis North is located along EDSA Quezon City. An Ayala Land project in partnership with National Housing Authority , located on the prime lot beside Trinoma Mall. Vertis North is the city center of Quezon City. Energizing Enterprise. Vertis North brings new energy to Quezon City as its up-and-coming central business and lifestyle district. The strategic gateway to and from the North takes the emerging Asian hub to a complete mixed-use focal point. A green core for responsible living. A growth accelerator for every scale of business. An address presenting a full range of opportunities, master-planned for centrality, connectivity, and efficiency. Leading the concept of a City Center, synergized by a destination so complete.